All steel construction performs well even in arduous conditions with a highly efficient two stage pumping system. Large easy to operate return valve allows precise control when lowering. 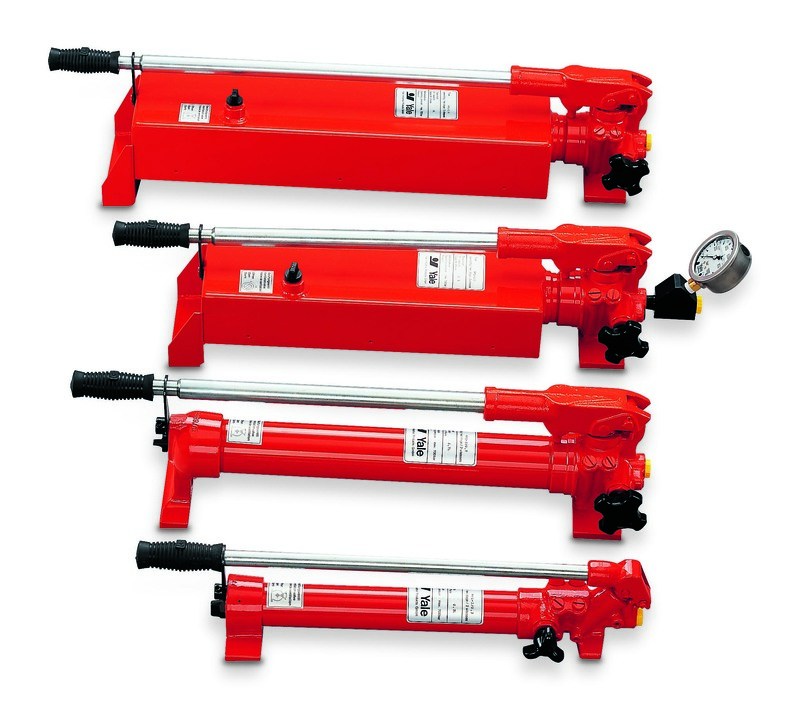 Suitable for single acting cylinders, especially repetitive operations such as checking welding samples, pressing of components or where the operator needs to keep both hands free. 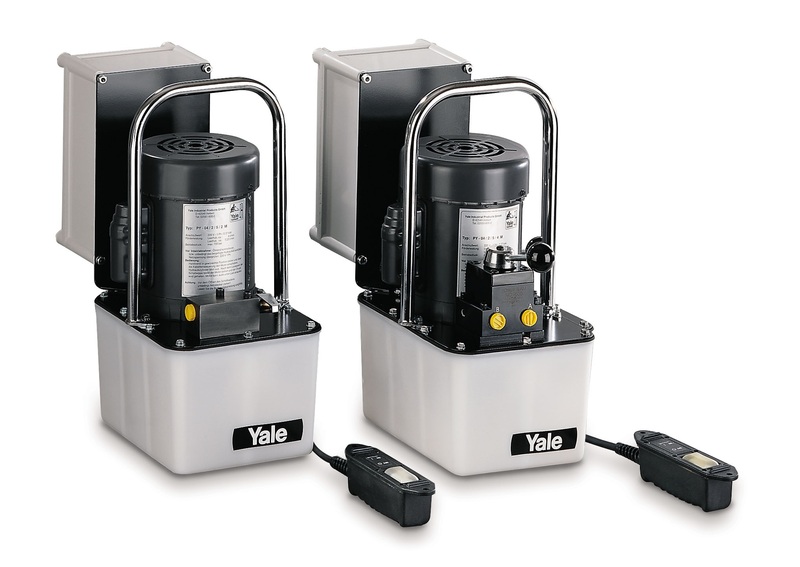 The PY range from Yale are light-weight, yet powerful two-stage pumps specifically designed for maintenance repair jobs.